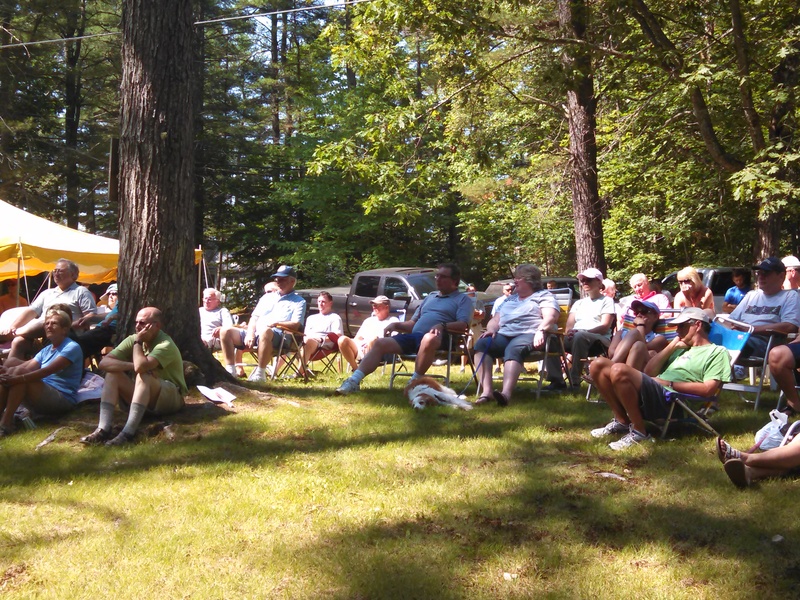 GELIA holds an annual membership meeting and a lake concert on the first Saturday in July, produces three newsletters each year, and maintains this website. The Lake Host program welcomes boaters at the Acton boat launch and monitors for invasive species. The Weedwatchers program enlists volunteers to monitor and report invasive aquatic plants along the shoreline of the lake. We also maintain a fund to battle invasive species and to react quickly if and when they occur on Great East Lake. We are members of the Acton Wakefield Watersheds Alliance, working to protect and improve water quality within the local watersheds. AWWA’s Youth Conservation Corps is dedicated to reducing stormwater runoff and erosion along the lakeshores in Acton and Wakefield. The activities comittee plans and holds events and gatherings for all. We work with the Loon Preservation Committee to monitor and protect the Loon population, and the NH Fish and Game who stock the lake with fish. Volunteers place the Maine navigational buoys and signs and work with NH Marine Patrol and ME Warden Service to promote safe boating practices. GELIA supports conservation organizations in NH and ME, as well as local recreation and Ambulance services. We greet and provide lake related information to new lake residents. 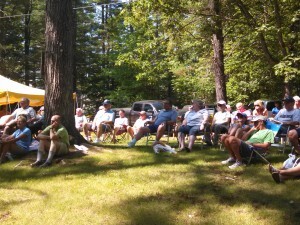 GELIA acts as a government liaison with Maine and New Hampshire by monitoring and informing about issues and legislation of interest to Great East Lake Improvement Association members.